More than 20,000 independent smallholder oil palm farmers supply fresh fruit bunches (FFB) to medium and large scale oil palm processing mills in Ghana. However, like many other smallholders, these farmers lack support in the way of training or extension assistance from processing mills and government agencies. Additionally, due to the fact that they are not organised into recognised groups, they also do not receive any support from NGOs or development partners. The average yield of such farmers is around 4 tonnes of FFB per hectare per year—only about 25 percent of what it could be. Poor agronomy, limited use of fertiliser, and low-yield planting materials are the main causes for the low production levels. With increasing demand for RSPO certified palm oil, coupled with the fact that smallholder farmers in Ghana supply more than 70 percent of FFB required by oil palm processing mills, smallholders will be left out of the supply chain if they cannot achieve RSPO certification. The Farmers Association in Ghana is seeking support from market players and project partners. This is where the RSPO Smallholder Engagement Platform (RSEP) comes in. 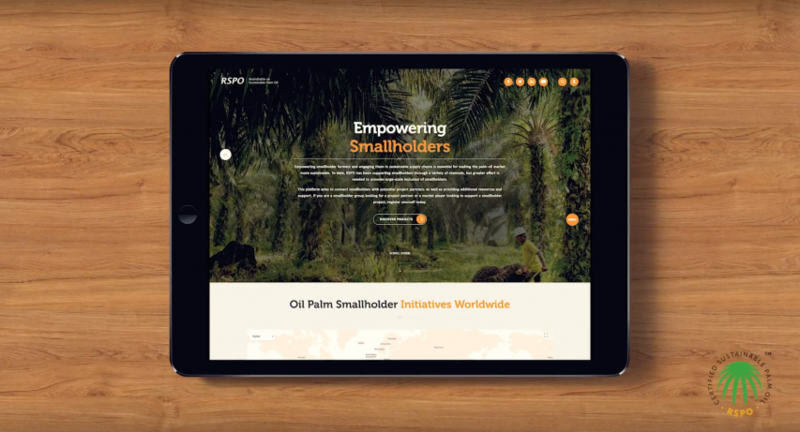 RSEP was developed to bridge the gap between palm oil smallholders and potential project partners, to enable more smallholders to engage in sustainable supply chains and give smallholders all over the world access to additional resources and support. If you are interested in becoming a project partner and want to support a smallholder project like the Farmers Association in Ghana, register today at rsep.rspo.org. 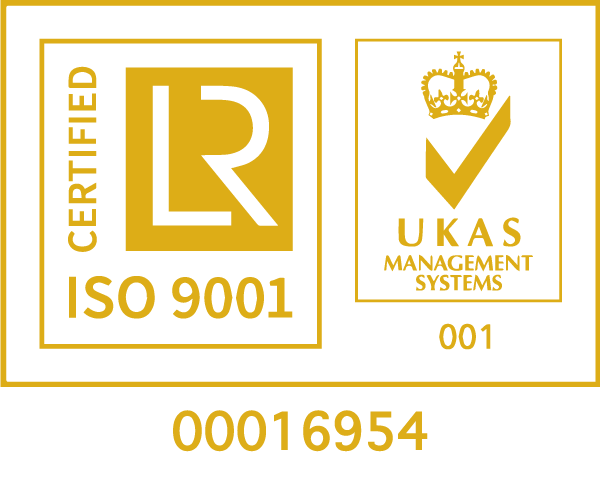 You can also learn more about RSEP in the video below.